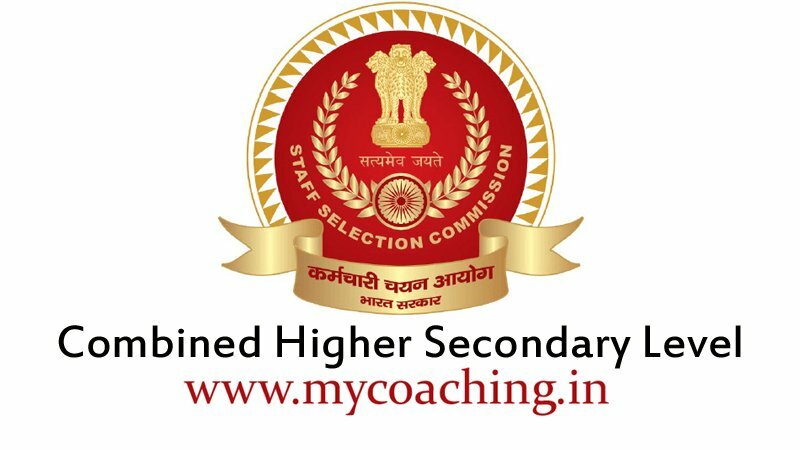 SSC are Invited to Online Application Form for the 10+2 Recruitment, Post of Junior Engineer JE Civil, Electrical, Mechanical. 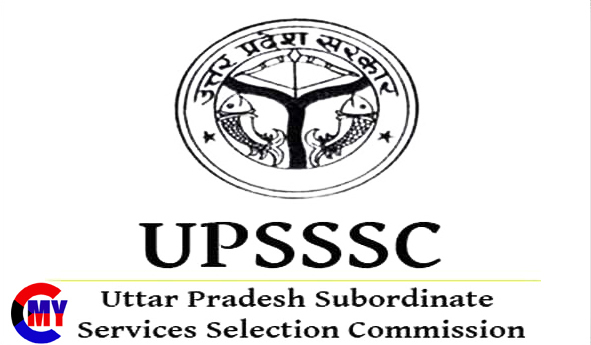 Those Candidates Are Interested to the Following Vacancy and Completed the All Eligibility Criteria, Can Read the Full Steno Notification and Apply Online. !